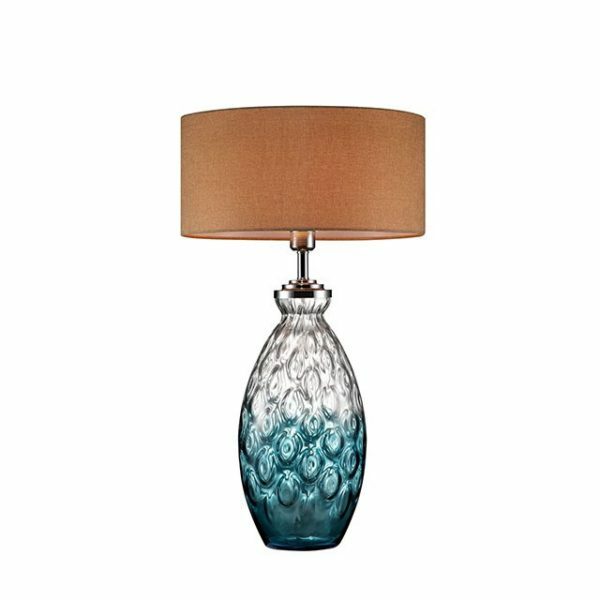 Who says lighting cannot be colorful? 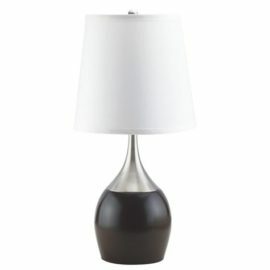 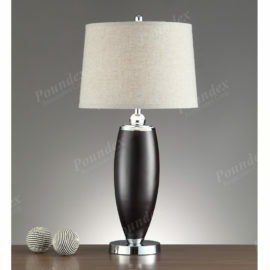 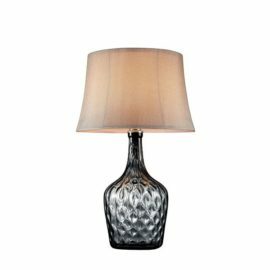 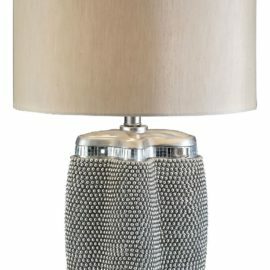 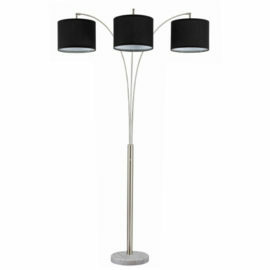 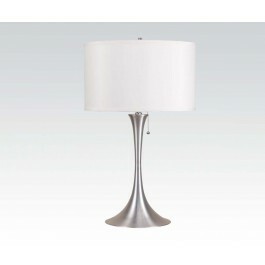 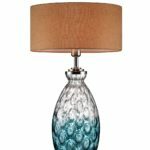 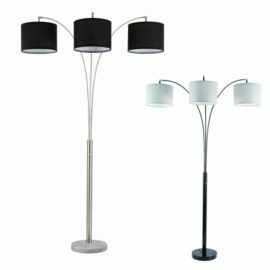 The base of this unique table lamp is made of premium quality hand-blown glass. 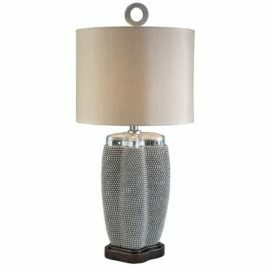 Match your neutral motif with a beautiful gray tint.